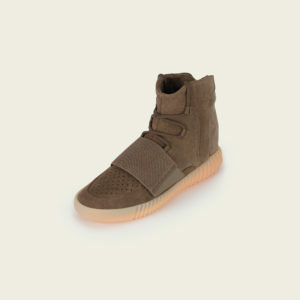 The Yeezy 750 Chocolate will release this Saturday October 15th. 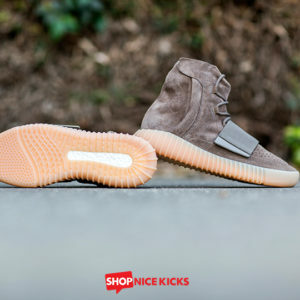 Online raffles are already starting giving the multitude of fans a chance to secure a pair ahead of launch. We will continue to add more raffles as they start. New Markdowns on kicks… Up to 70% Off!